Peyton leading the faithful in Rocky Top. Peyton Manning ruined everything. And no, I'm not pointing out his tanking your fantasy league. Because of Peyton Manning I am furiously disappointed and painfully aggravated with Joe Haden. Let me connect the dots for you. 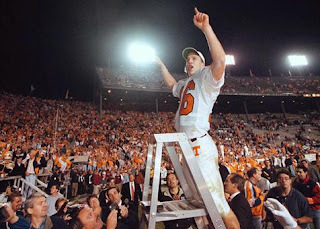 I lived in the great state of Tennessee when Peyton Manning was the Volunteers' Quarterback. I used to joke that you could walk buck naked down the highway during a UT game and no one would notice. I once had to bribe a sports bar to put the World Series on one itty bitty fuzzy bunny ear wearing tv in the corner to watch my beloved Cleveland Indians -it was the UT 'Bama game. Peyton Manning was almost a folk hero in college. No sour tales of him skipping class. No hushed whispers of him driving around in an Escalade with parking tickets flapping under the windshield wipers. When Peyton elected to finish his degree instead of go into the draft, it was front page of every newspaper in the state. When Manning went to the NFL, the tale goes it was between him and Ryan Leaf as the #1 quarterback. Ryan Leaf never showed up for his interview with the Indianapolis Colts. Peyton showed up to his interview early...and he was the one interviewing the Colts, not the other way around. In Indianapolis, Peyton was a hardworking guy. For practices, he was harder on the guys than the coaches. He was the one calling his players out. Manning set the standard. Great on the field, and an upstanding member of the community. When Big Ben famously busted himself up in a motorcycle accident Manning stopped just short of calling him a moron. Manning spoke publicly about not participating in pick up basketball games or doing anything in the off-season that was risky. Manning cited his commitment to the Colts and the fans. 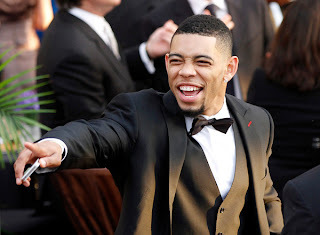 Joe Haden quickly became a fan favorite of Clevelanders. 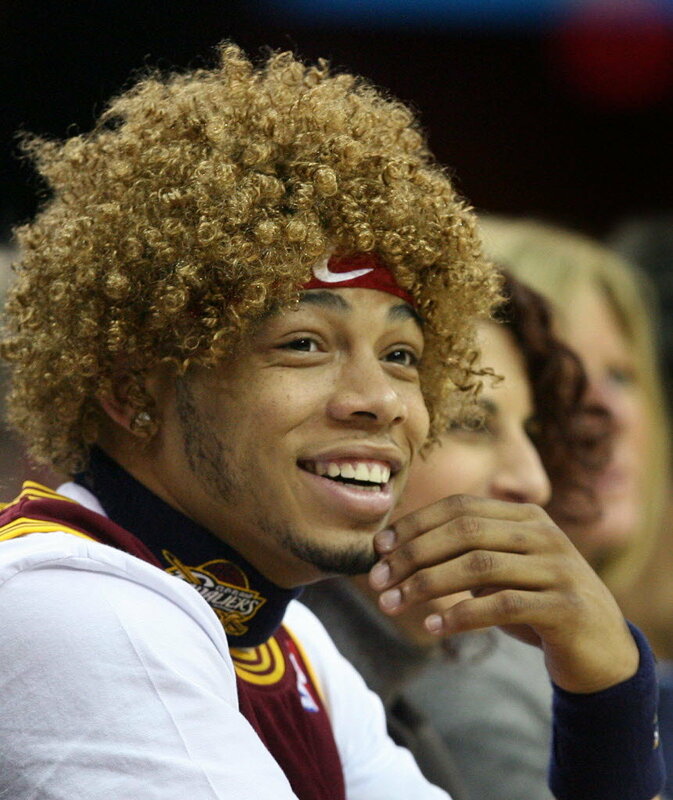 Haden happily showed up to Cavs games with an Anderson wig or his famous "beard." Haden escorted a local teen to her prom. He was at opening day for the Indians and regularly chatted with fans in person and on twitter. After the Decision debacle, Haden gave the city of Cleveland what it was begging for - someone that was proud to be here. Haden embraced his role as an ambassador to Cleveland. Joe Haden was suspended by the NFL for four games because he failed a random drug test. The story goes that Haden took Adderall to keep the party going on a Vegas jaunt. This is where Peyton Manning ruined everything. Before Manning, athletes were expected to behave badly. After Manning, athletes are held to a certain level of accountability. The bar has been forever raised. Because of Haden's selfish move, the Cleveland Browns and fans have suffered. If there was ever any question of Haden's contributions to the team, please review the Eagles game. I'm not sorry to say that Haden owes Cleveland. He screwed up. Period. The question is how can he make it right? Where Did You Go Joe Charboneau?